LL.M. 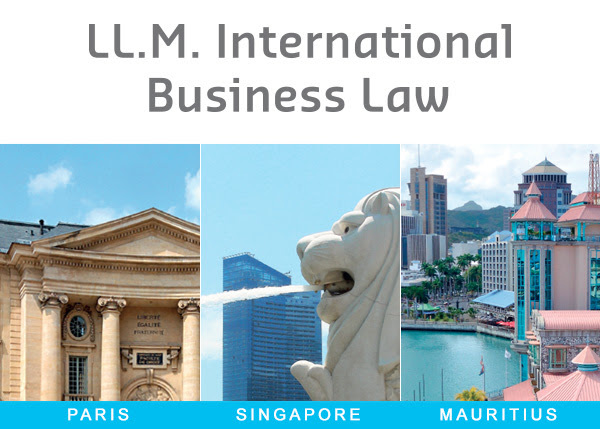 in International Business Law (Mauritius) - Find Your LL.M. This course deals mainly with practical case studies and certain key subjects, with a pluridisciplinary focus. It prepares students and professionals for operations such as large acquisitions or market transactions, cross border mergers, complex financing, restructuring, LBOs, financial engineering, and industrial projects. These are interesting operations, offering difficulties that often lead to innovative solution seeking. It is particularly educational to study them and analyse the legal, financial or accounting issues raised. Thus, contracts, guarantees, financing and international trade litigation, among other basic subjects, can be studied from different angles. More information on the program here. 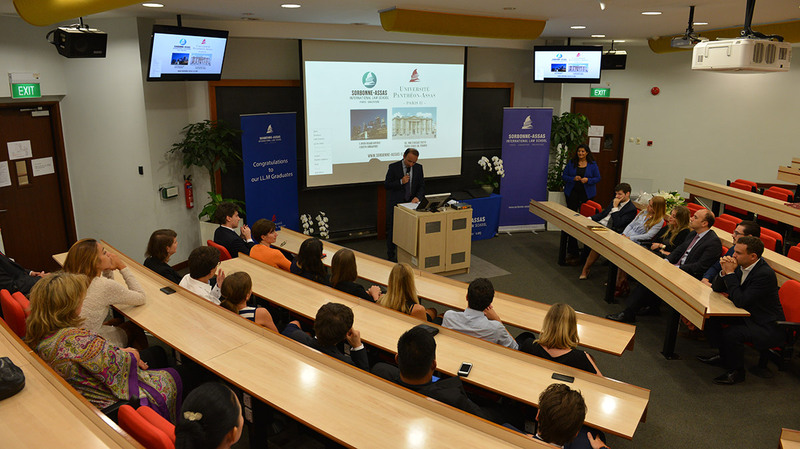 apply for 2016 LLM intakes ! The program offers ten courses. The LL.M Program 2016-2017 will start from October 2016 and will end in June 2017. PLEASE BE INFORMED THAT THE DEADLINE FOR THE APPLICATIONS IS THE 30th OF SEPTEMBER 2016 FOR PARIS AND MAURITIUS AND 1st OF JANUARY 2017 FOR FRENCH BAR STUDENTS! For Bar School students who decide to apply for the LL.M. as part of their training “P.P.I.”, applications online will be extended till the 1st January 2017. They will then follow 160 hours, from the 18th of January 2017 till the end of June 2017. Alternative diploma and four years professional experience. Fluent English (must be attested by a recognized certificate such as Toeic, Toefl, Erasmus courses or of course English mother tongue). As the case may be, an interview with Board of Professors will be organised to ascertain how far the candidate is interested in the LL.M. and its adequacy with his career plan. Application decision: Maximum 15 days after the reception of application form. Please start your application here. "The LL.M. Programme has proved particular relevant in my field, international corporate structuring and international finance. 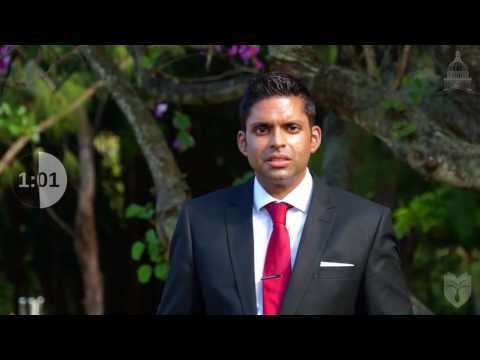 The flexibility and frequency of courses meant that I could fulfil my professional obligations in Mauritius and abroad. 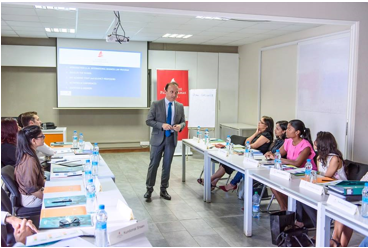 Being able to interact with the top notch professors from one of best law schools in France, while being in Mauritius has been a wonderful experience." 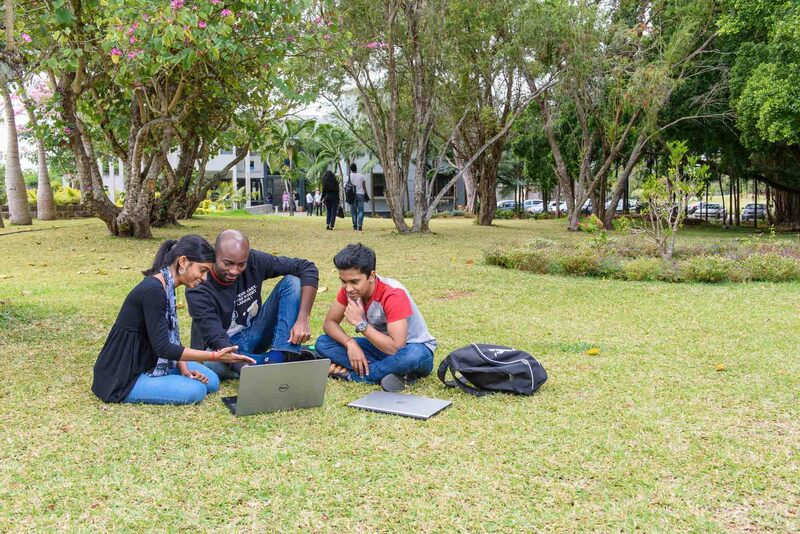 Sorbonne-Assas Summer Law Schools is a 2 to 6 weeks' academic summer programme, giving students the opportunity to study abroad in Mauritius. This outstanding summer school offers delegates to participate in seminars and tutorials to learn more about International Business Law, Intellectual Property Rights, International Taxation, International Contracts Law, European Business Law, Environmental law and other cutting-edge law disciplines. The lessons, fully taught in English and organized around 10 legal seminars are provided, alongside Paris and Singapore, by specialist teachers of the University Panthéon-Assas and recognized stakeholders including business law, world professional, French and foreign. Class attendance is mandatory. Each seminar, lasting 20 hours, subject to an evaluation (written exam, oral and reporting on specific cases). The results are communicated before the end of June. A graduation ceremony ("graduation") is organized on each campus.